Our passion lies in smoking meat and serving it alongside a collection of dishes that enhance the BBQ experience. We're constantly trying new things, making decisions based on flavor instead of a rulebook. 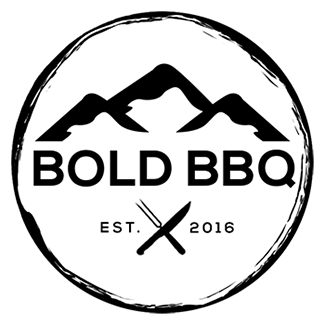 Whether you're looking for the traditional melt-in-your-mouth Colorado-Style Brisket, or the top-tier Peppercorn & Garlic Smoked Prime Rib, this is BBQ done the right way. 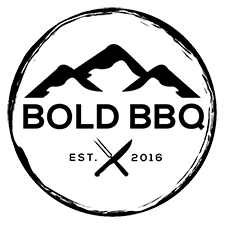 We're available for Weddings & Events all over Colorado and specialize in remote Mountain Destinations, so regardless of the occasion or location, if you're looking for quality BBQ we've got you covered. As a Catering & Events company we offer two different types of services - our Custom Rustic On-Site Setup with Staff for weddings & other large events, as well as an all-inclusive Delivery-Only option for corporate lunches and smaller events. You can check out the details on these options by clicking the links above, or by using the Menu at the top of the page. If you're interested or have any immediate questions, you can fill out the "Get a Quote" form on any page of the website and we'll get back to you quickly. You can also give us a call anytime at (720)526-2227!